Hi, I recently updated Kodi to last the release. The Game EX addon is not compatible anymore and being deactivated. 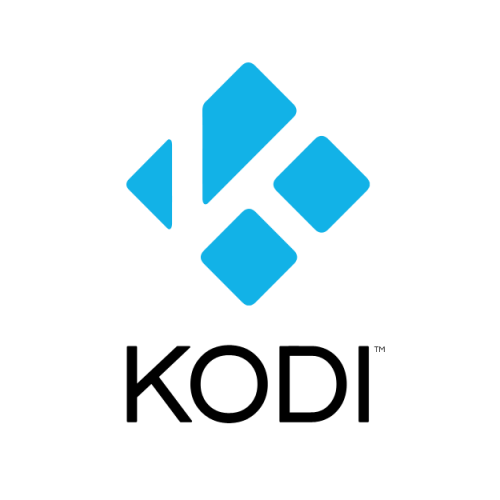 Here is the Kodi log: NOTICE: ADDON: plugin.program.GameEx version 1 is incompatible However if I reactivate the extension Game EX launches correctly but I have to reenable the app each time Kodi is rebooted. Let's hope Kodi didn't ban all kind of exteriors exes we can launch from their apps. [RESOLVED] Add to Programs Page in Kodi Not Working? Hi Gang I'm in the midst of setting up a new HTPC setup on Windows 10. On other machines I have used launch GameEx from Kodi and have been extremely pleased with the functionality. The installation wizard allows you to add GameEx to the Programs page in Kodi, which I have used in the past without issue. It's probably noteworthy that this is the first time I've attempted this under Windows 10, but during my installation process this function has been non-operational. It's also probably noteworthy to mention that this happening under Kodi v15.2 (Isengard) in combination with the GameEx 14.42 installer. I've re-ran the GameEx installer as Administrator a few times, but to no avail. I've also run both Kodi and GameEx itself as Administrator, but nothing has coerced my precious little GameEx launcher to appear in Kodi. Has anyone else had any issues with this on Windows 10 and Kodi 15.2? Has is worked for anyone, and were there any special steps involved? I can post any necessary supporting information, but my Kodi log makes no mention of GameEx. Likewise I know that Kodi plugin information is not logged to the GameEx log (of which I've observed a few in my time ) nor does it display in the GameEx.ini. I noticed that this issue was also reported a few months back, but there were no responses at that time (and at that point I hadn't encountered the issue myself ). Hi, i am new with gameex, and i want to install the plugin to kodi (xbmc). I habe tryed the installer, and also the xbmc script, that if found in this Forum, but it do not work. I want first get the plugin to run in xbmc befor i purcase the full product, cause this is absolutly important for me. Has anybody get gameex running in kodi ???? Thanks for your Support, best regards, Martin. Is it possible to load Kodi in a customize menu of GameEx? If so what would be the steps to set it up??? ?